The worst thing that can happen to you is having the wrong brow shape on your face. 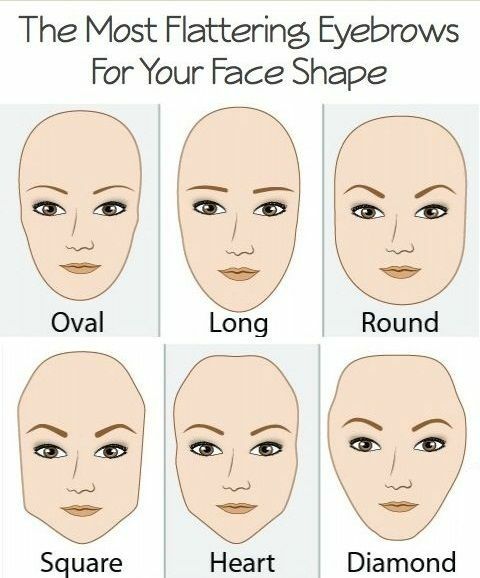 Take some time to study your face and research eyebrow shapes. 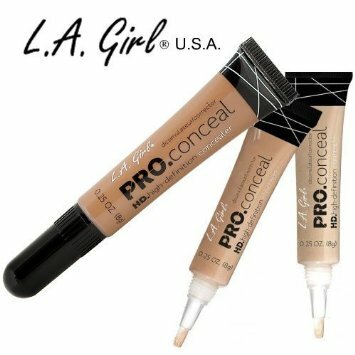 That way, you’ll be able to figure out whether you should add, subtract, or change the shape of your brows. 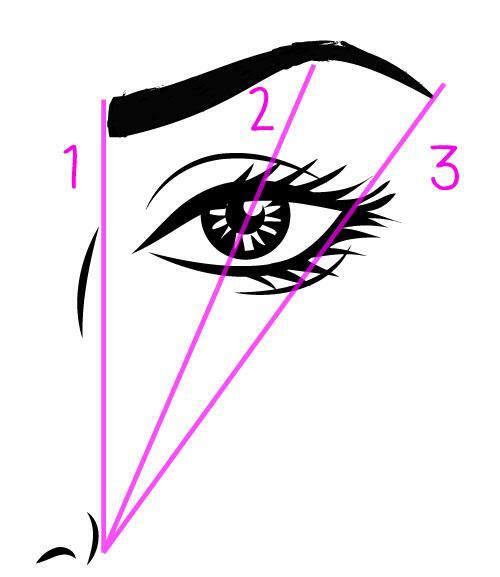 The head (where the brow begins) of your eyebrows should line up with your nostrils, your arch (the curve) should be right above your iris and your brow should end where your eyes end. 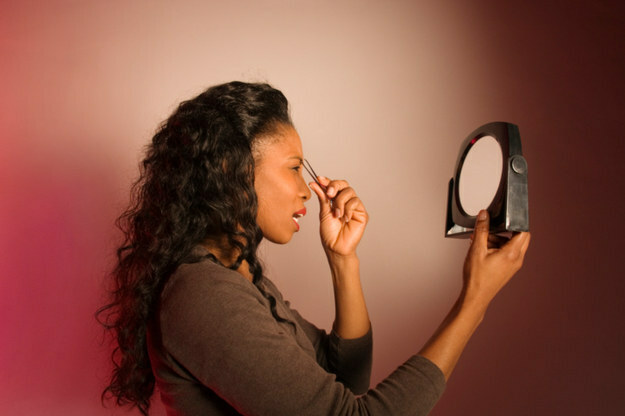 When filling in/tweezing your brows, step back from the mirror so you can see your brows and how it fits on your face. When you’re too close, you won’t see how everything looks as a whole. When using a pencil to fill in your brows, take your time. Use short, hair-like strokes to mimic the natural look of your brow. If you have skinny brows, pomades are best to help fill and add body. You’re going to need an angled brow brush to apply it.